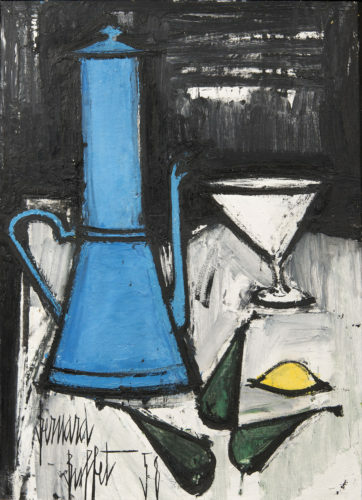 Bernard Buffet, French 1928 - 1999, "Nature Morte a la Cafetiere Bleue"
Oil on canvas, 25.5 x 18 inches, Signed and dated 58. 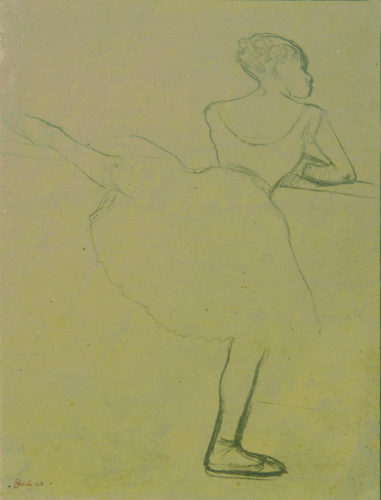 Edgar Degas, French 1834 - 1917, "Danseuse a la Barre"
Pencil on tracing paper, 13.25 x 10.5 inches, circa 1880. 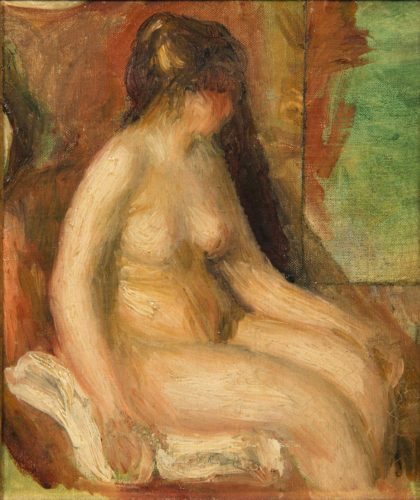 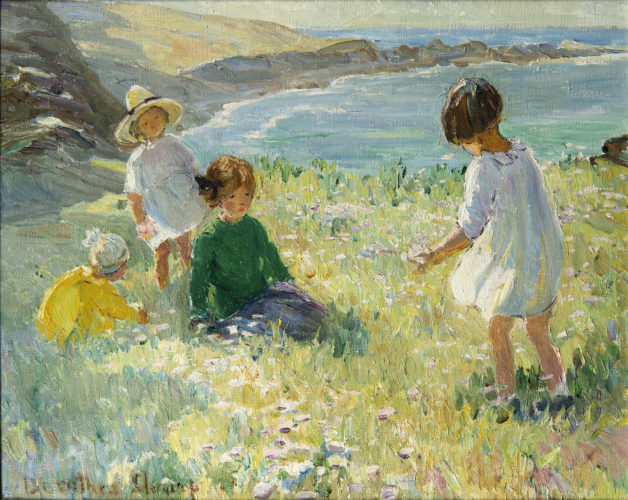 Pierre Auguste Renoir, French 1841 - 1919, "Femme Nue Assise"
Dorothea Sharp, British 1874 - 1955, "Gathering Daisies"
The UK’s largest provincial dealer of 19th to 21st century Fine Art.